Select commuters in New York City and Fairfield, California will have a chance to pioneer a fleet of autonomous vehicles slated to begin serving the cities later this year. 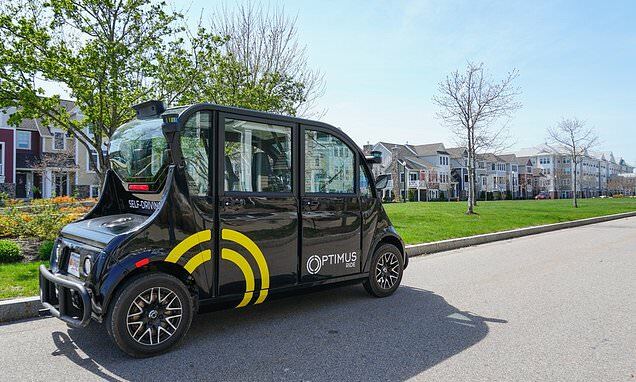 Boston-based, Optimus Ride, announced that in the second quarter of 2019 it will deploy a fleet of autonomous cars at New York City's Brooklyn Navy Yard, an up-and-coming modern industrial and business park, as well as Paradise Valley Estates, a senior community in Fairfield, California. For New York, the introduction of Optimus' fully autonomous vehicles will mark the first-ever commercial self-driving car to tread in New York State where it will have a chance to offer rides to thousands of commuters. In Paradise Valley, the cars will serve to provide potential residents of the community their own tours of the neighborhood and in the later phases of its deployment, be able to serve current residents looking to travel to destinations within the gated community.